Cox Rural is a true independent rural merchandise company. 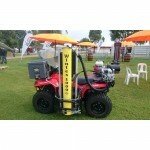 We focus on providing our customers with the best service and advice in the industry. 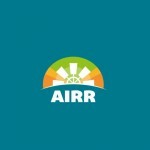 Cox Rural is part of the AIRR (Australian Independent Rural Retailers) group which allows us to get the best possible pricing for our customers. 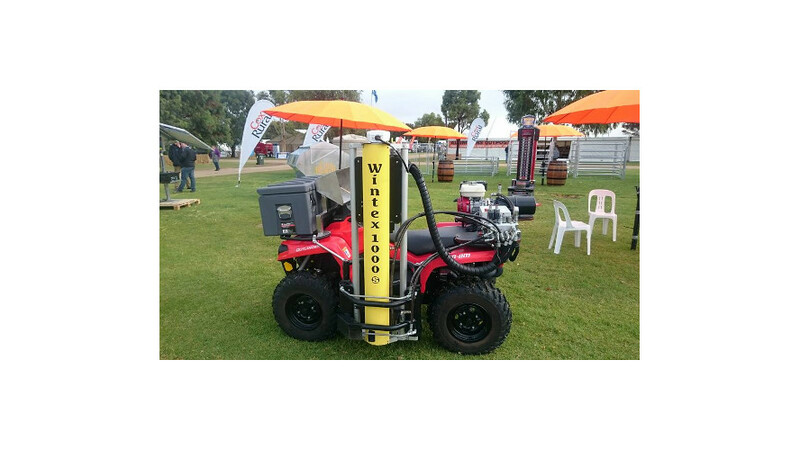 We specialise in agronomy, chemical, fertiliser, animal health, fencing, water equipment and pet food.